Infilink has been a partner in the Oil and Gas Industry for over 15 years. 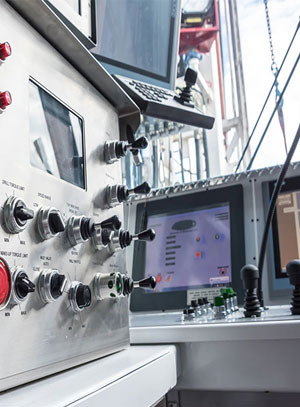 With its unique set of tools designed specifically for the oil industry, Infilink has been the HMI of choice with all the major oil companies. Infilink’s simplicity helps navigate through operational, environmental and regulatory demands. 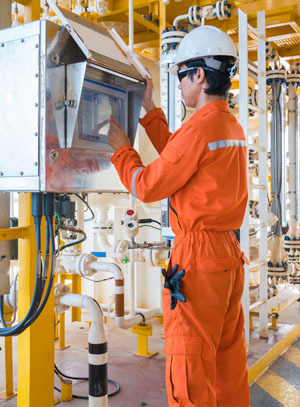 Real-time visualization and automation helps manage oil and gas operations with rich analytics to optimize plant operations. Go from Preventative Maintenance to Predictive “Cost Saving” Maintenance before costly failures occur!